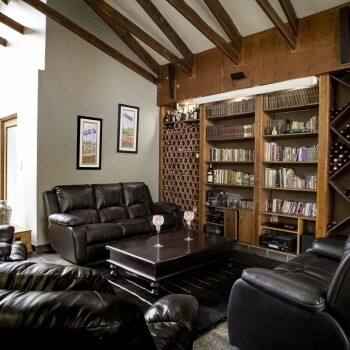 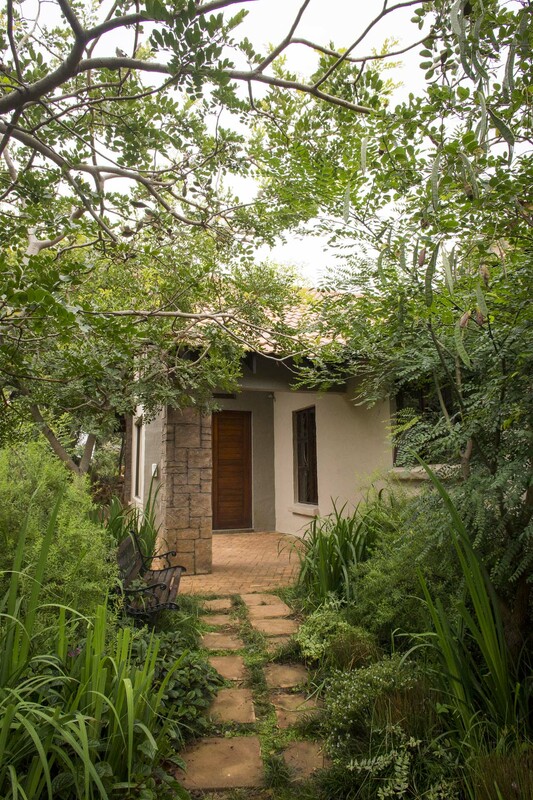 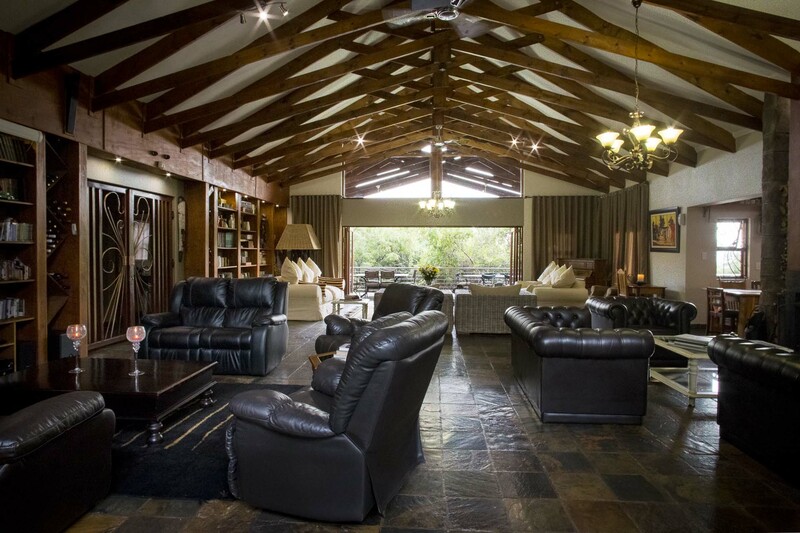 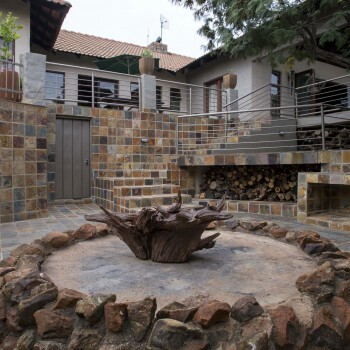 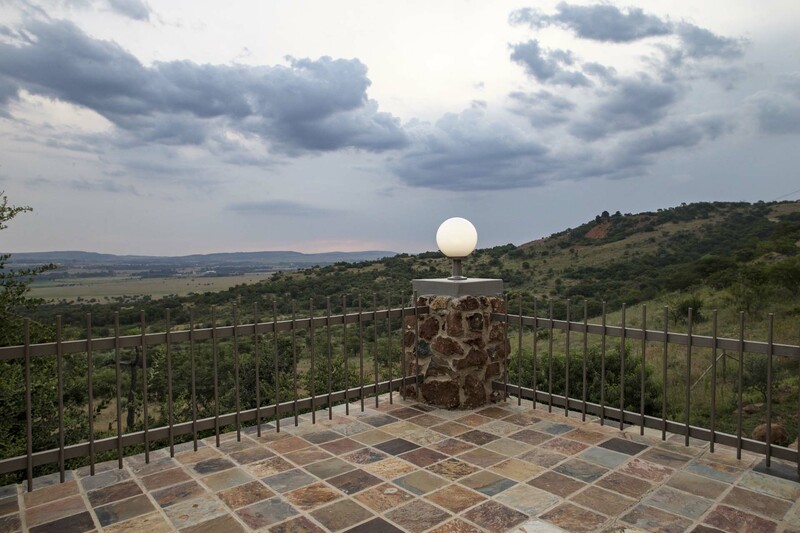 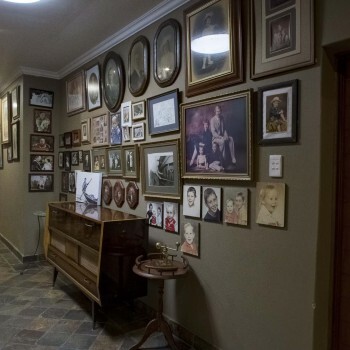 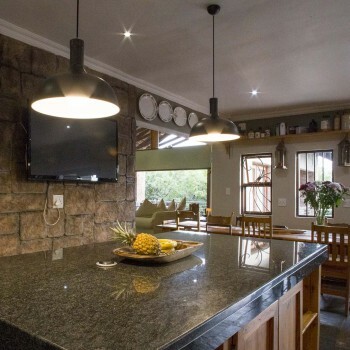 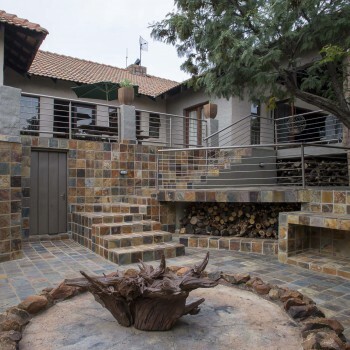 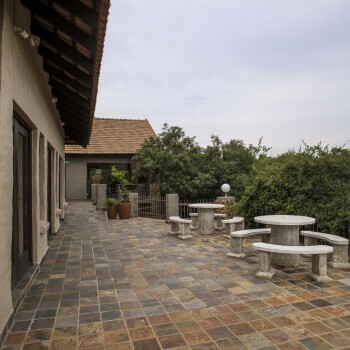 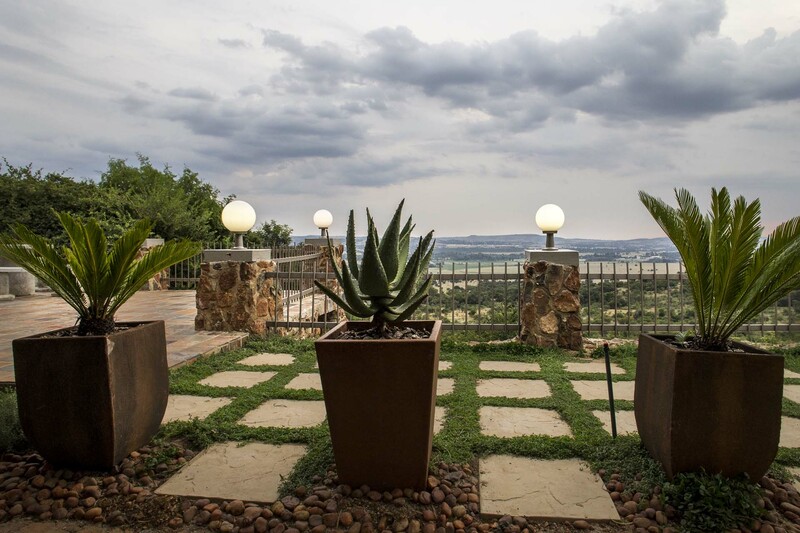 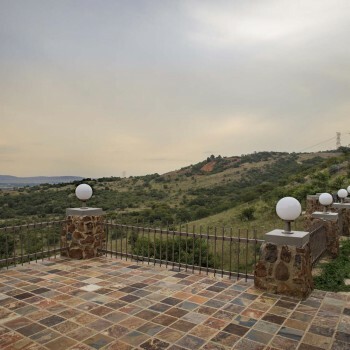 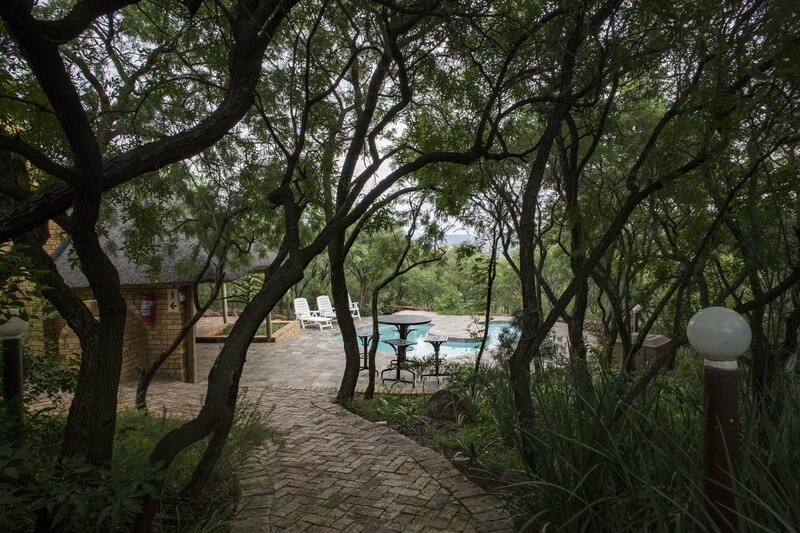 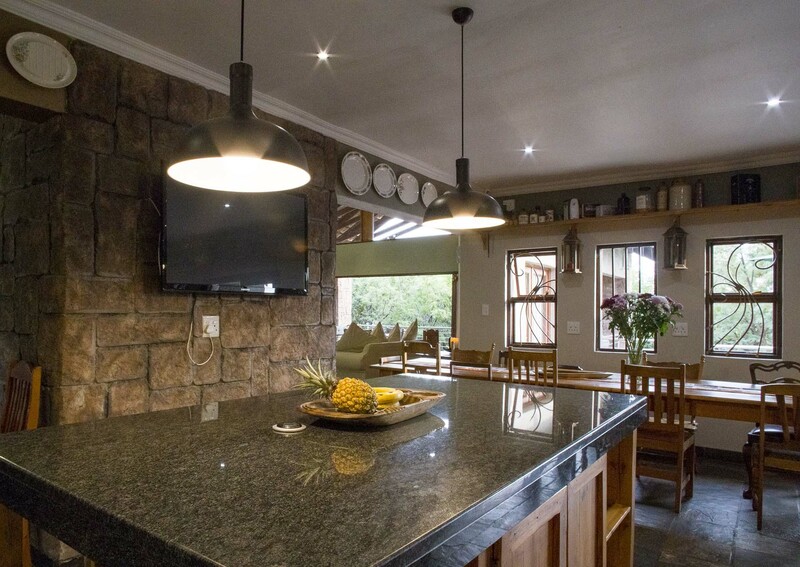 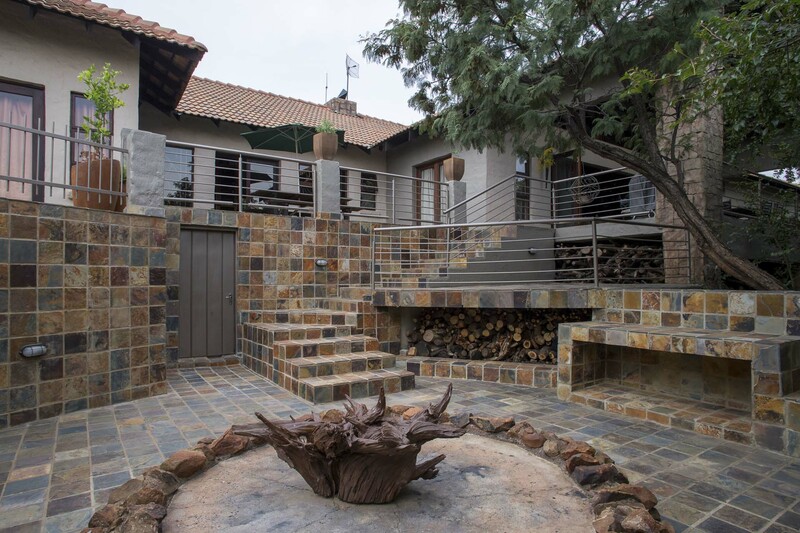 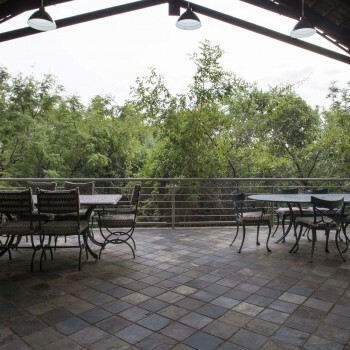 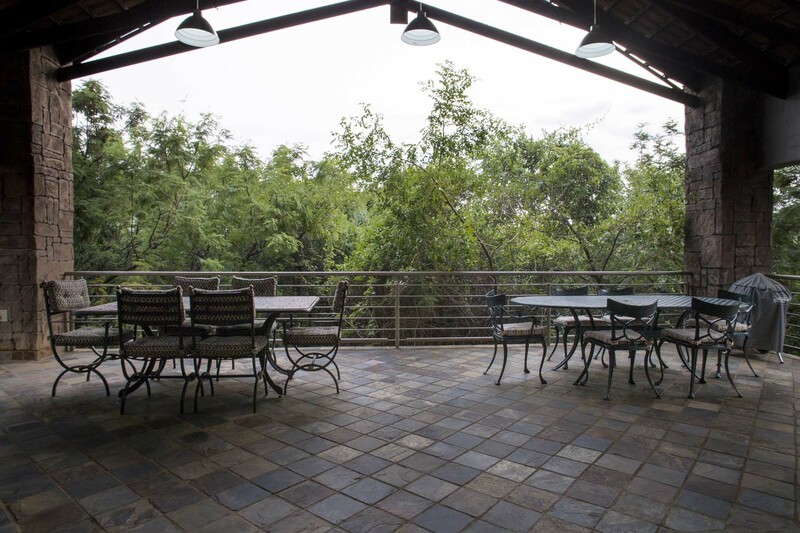 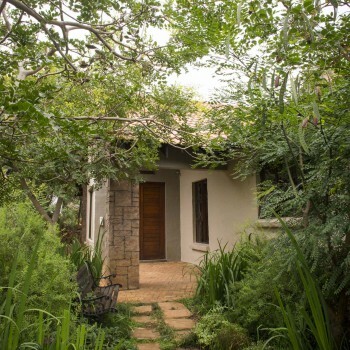 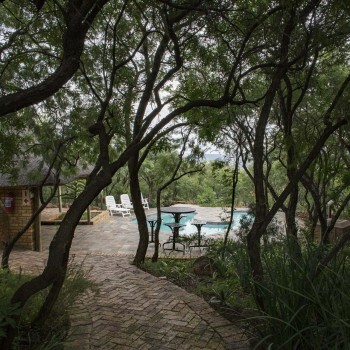 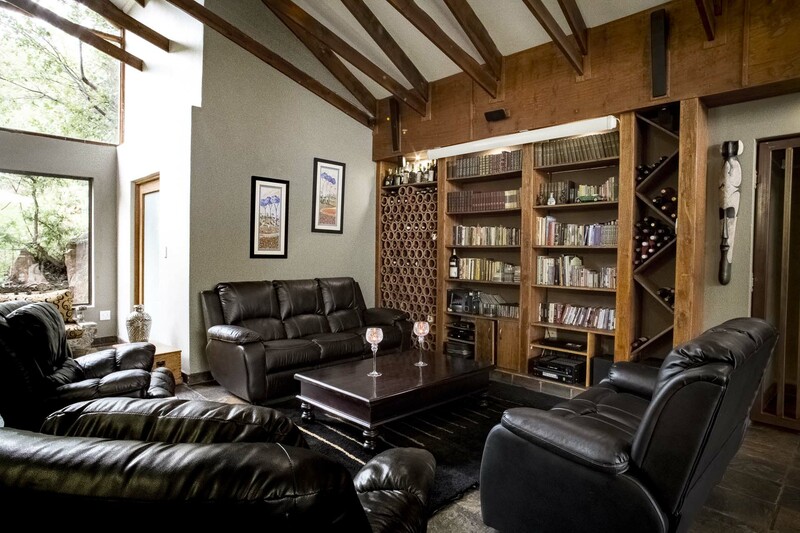 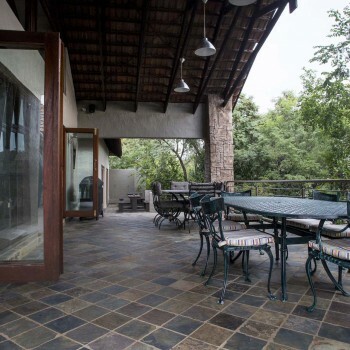 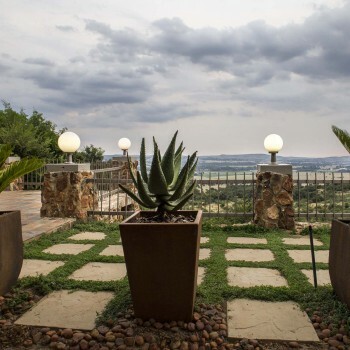 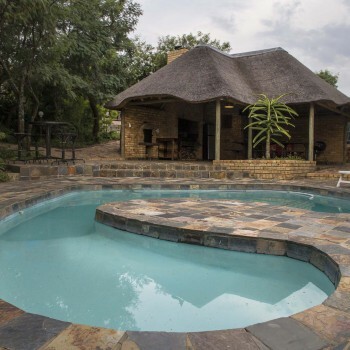 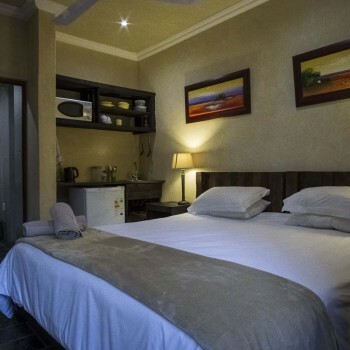 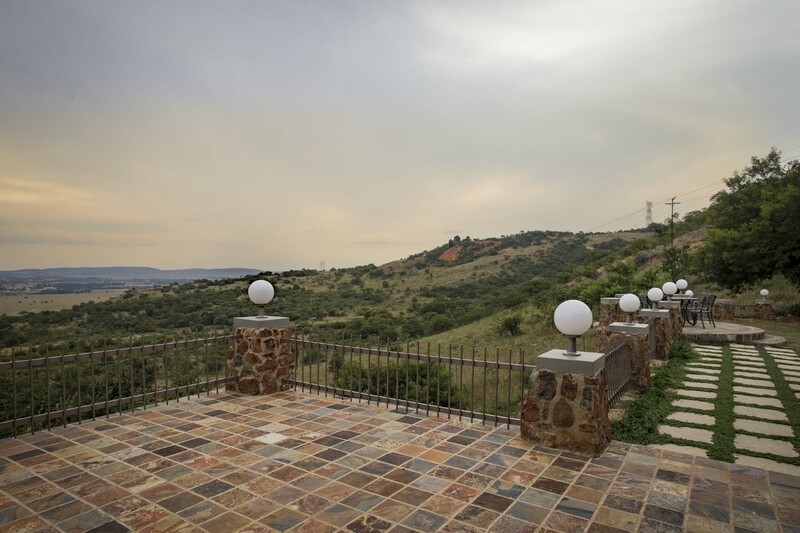 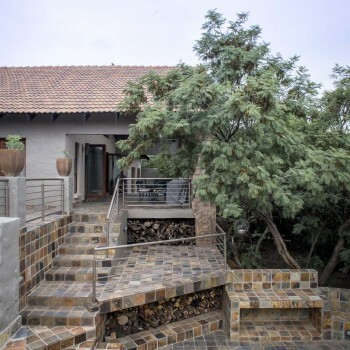 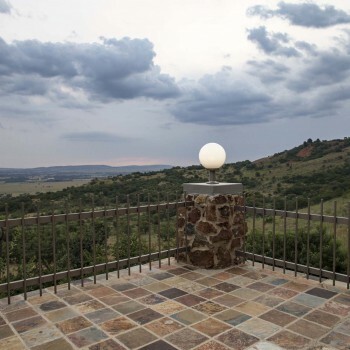 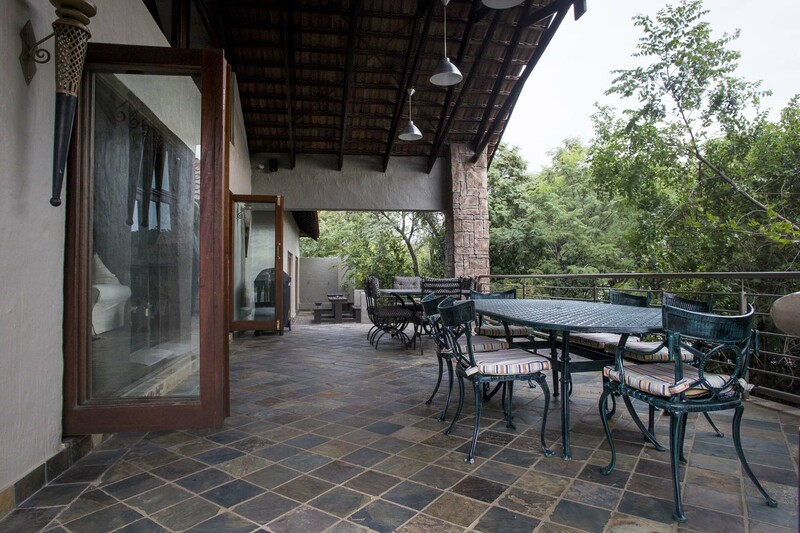 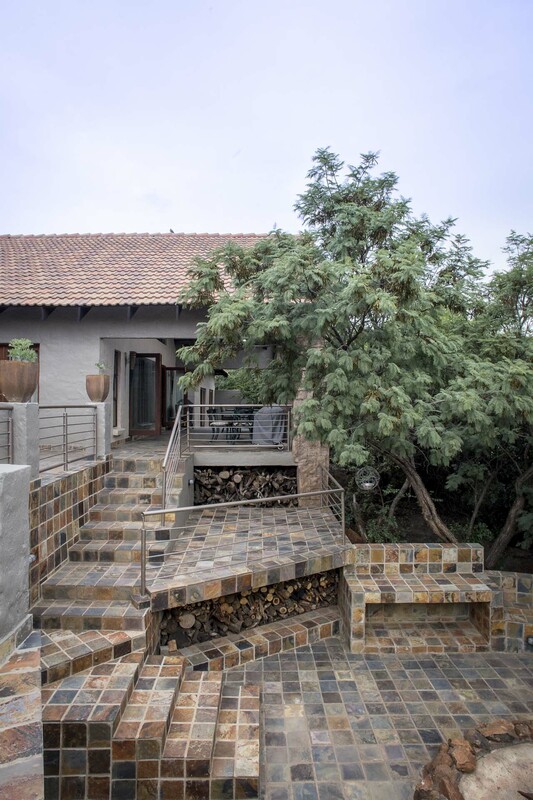 Eagles Nest Estate Guesthouse is a luxury 4 star graded guesthouse conveniently situated only 12km from Johannesburg CBD, South Africa – but a lifetime away from the hustle and bustle of a city that never sleeps. 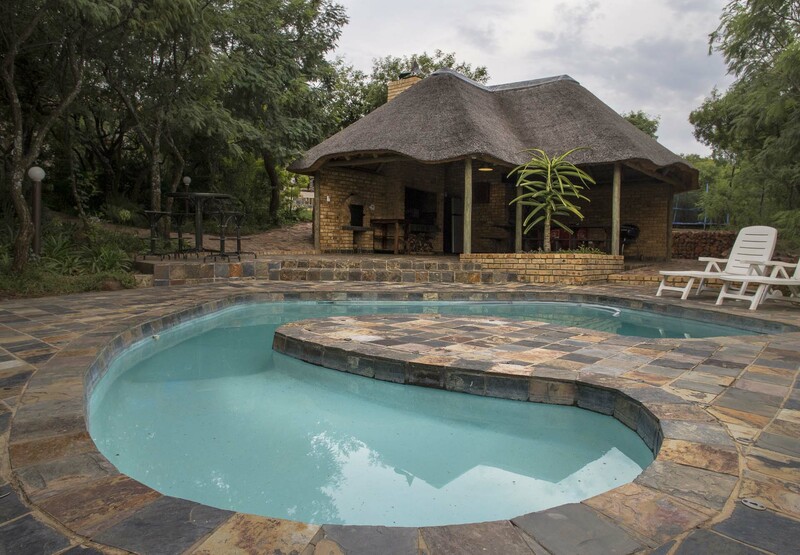 Eagles Nest Estate Guesthouse aim to please guests in every way – from our luxury havens, to private outdoor showers, from lazing on the patios to sun soaked days next to our crystal-clear pool, from a beautiful glass of wine in front of the fireplace in winter to el fresco dining in summer … you will find it here. 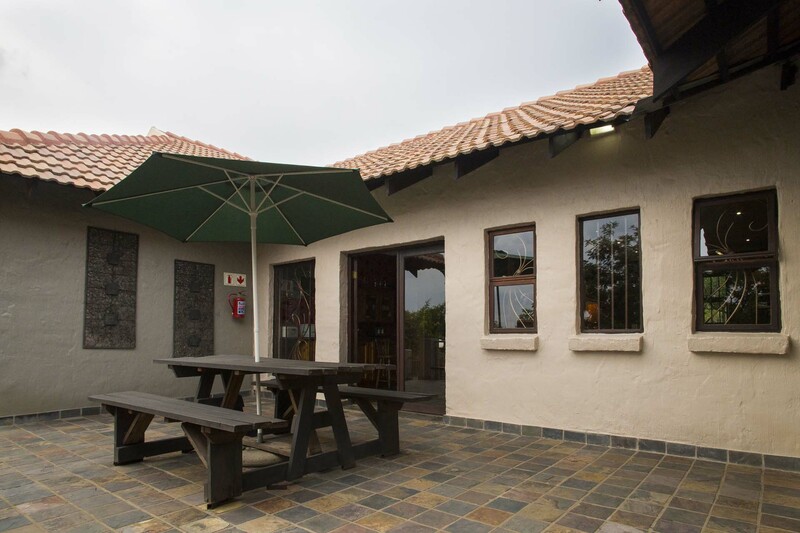 Staff at Eagles Nest Estate Guesthouse strives to provide our guests with friendly, helpful hospitality to ensure a comfortable, memorable stay. 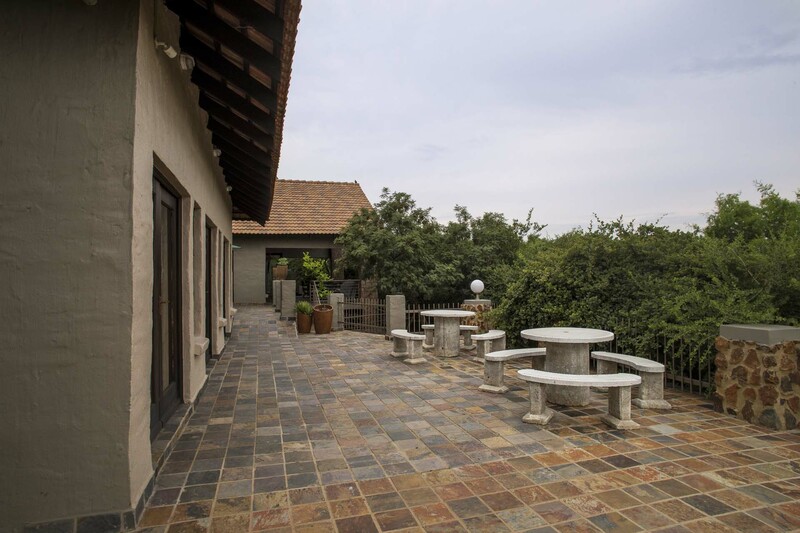 Going the extra mile is our motto! 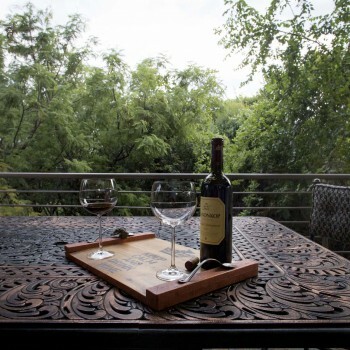 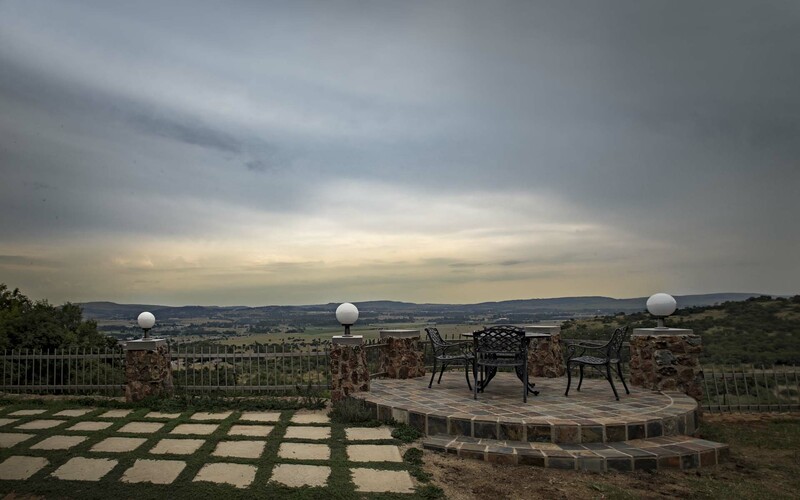 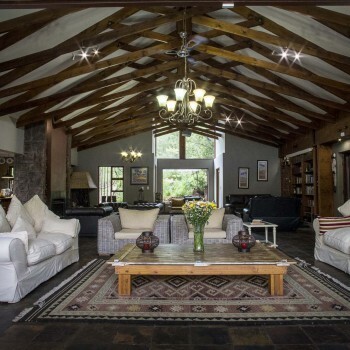 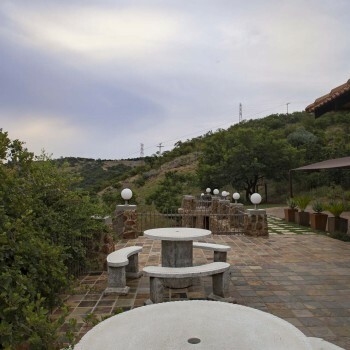 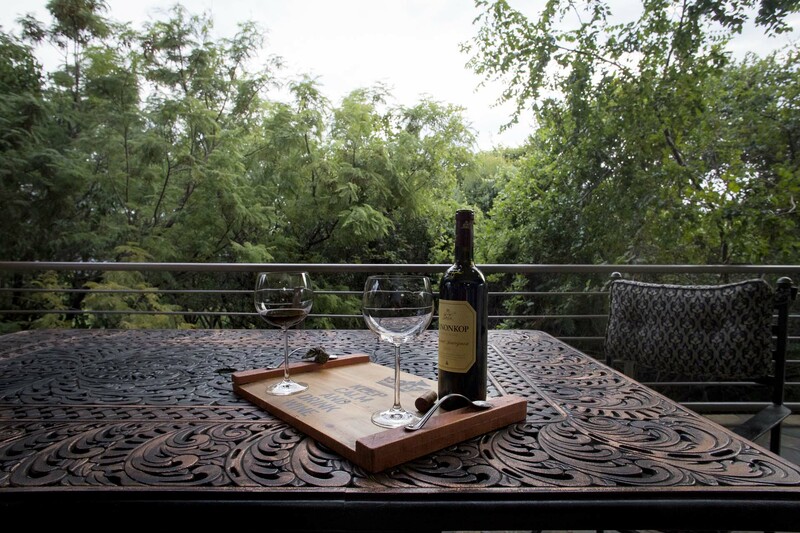 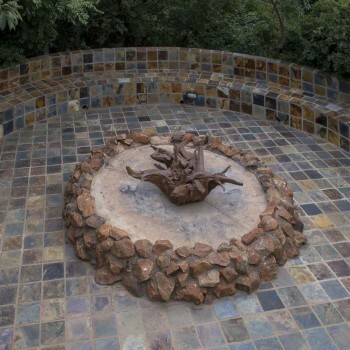 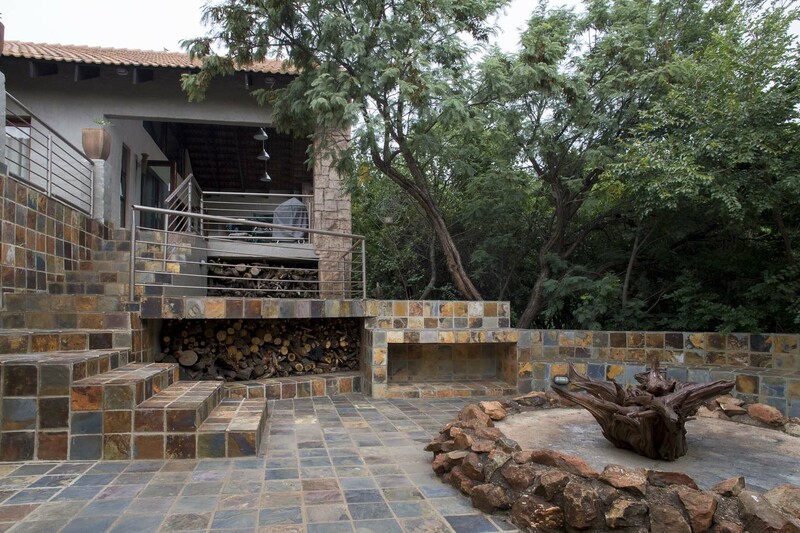 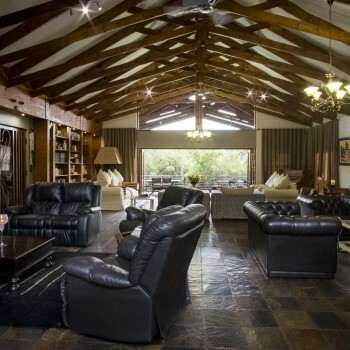 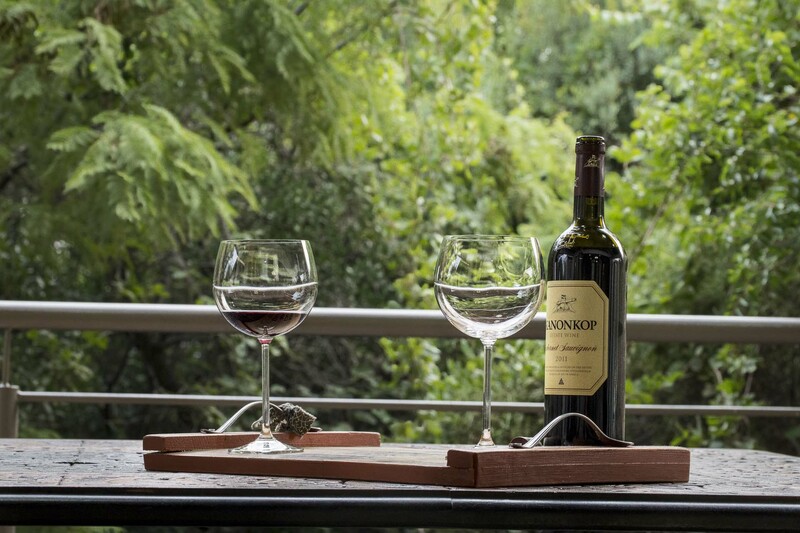 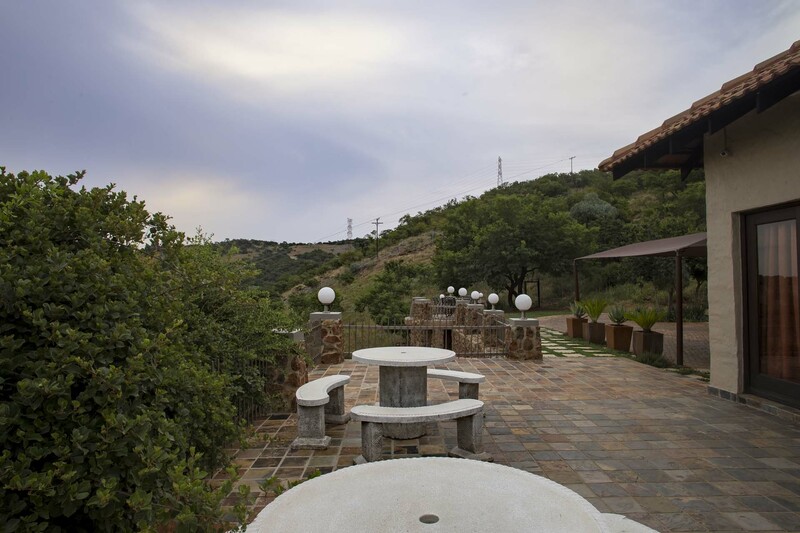 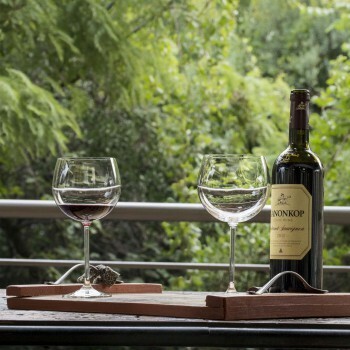 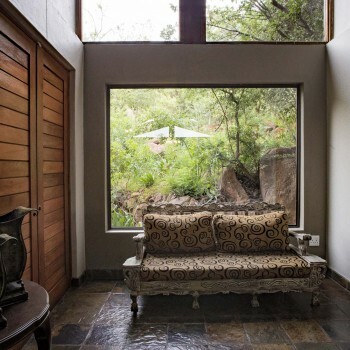 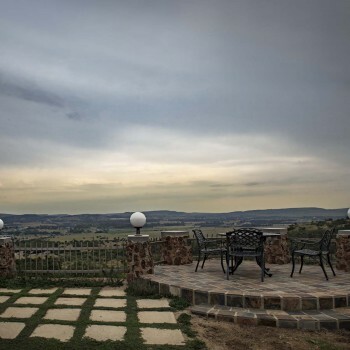 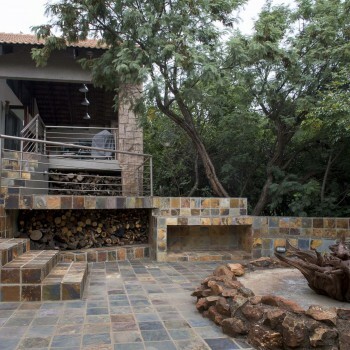 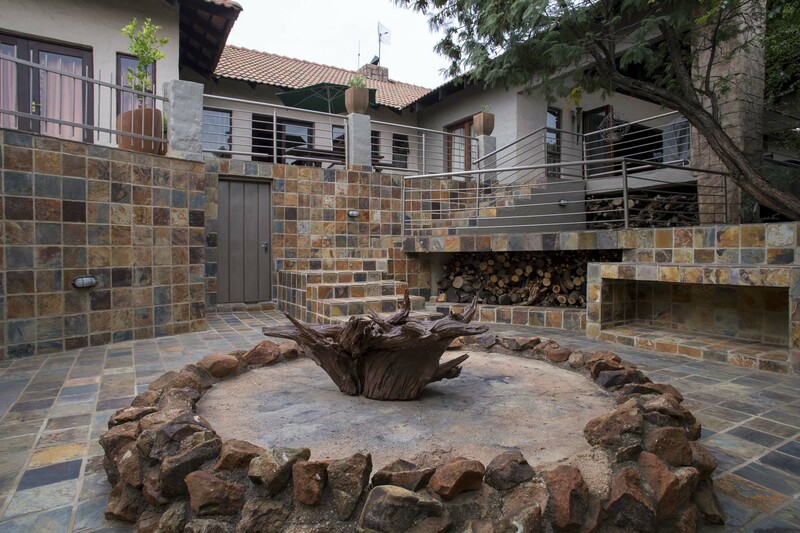 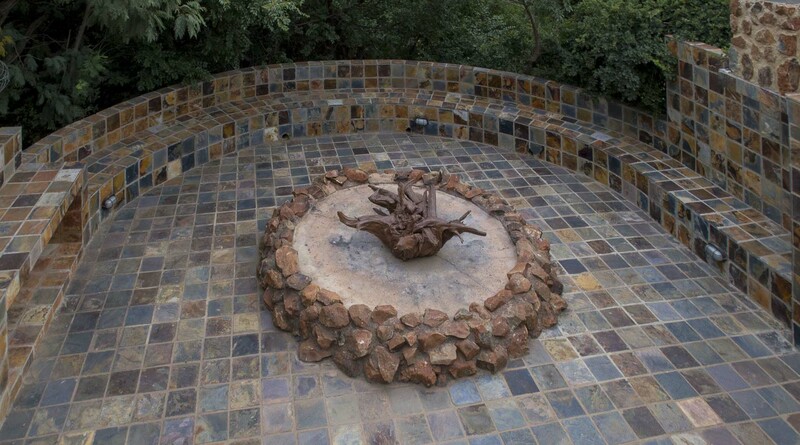 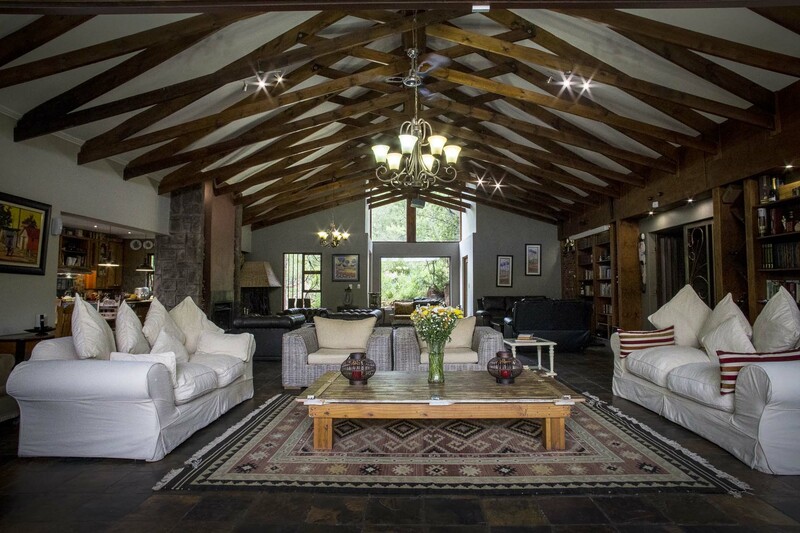 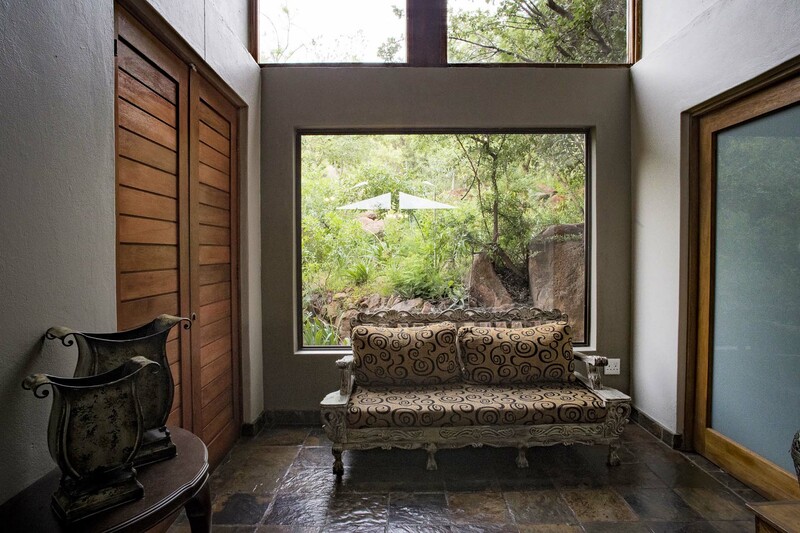 We are situated in the Klipriviersberg Conservancy atop a hill overlooking the Eikenhof valley and the Kliprivier. 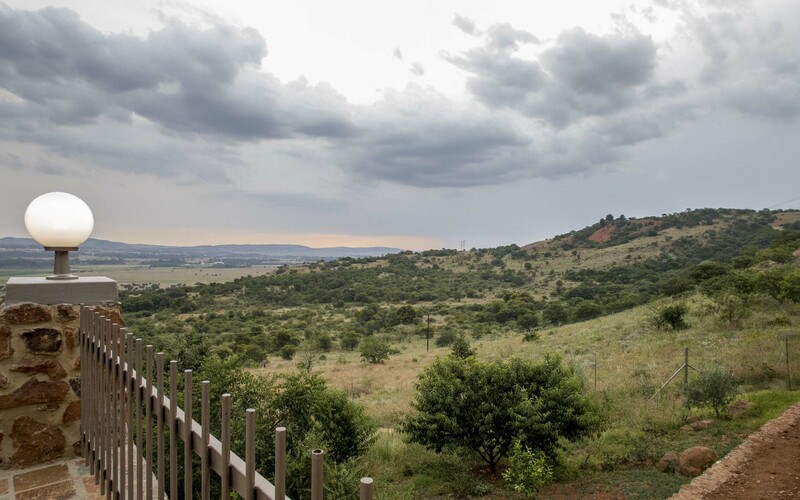 We are 2 minutes from the Klipriviersberg Nature Reserve and 10 minutes from Johannesburg City, Newtown, Gold Reef City Casino, Theme Park and Apartheid Museum. 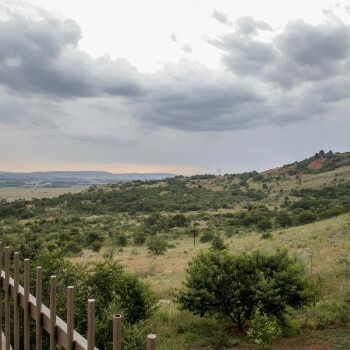 Soccer City/FNB Stadium, NASREC MTN Expo Centre, Turfontein Race Course and Soweto with its multitude of tourist attractions, is also just a stone throw away. 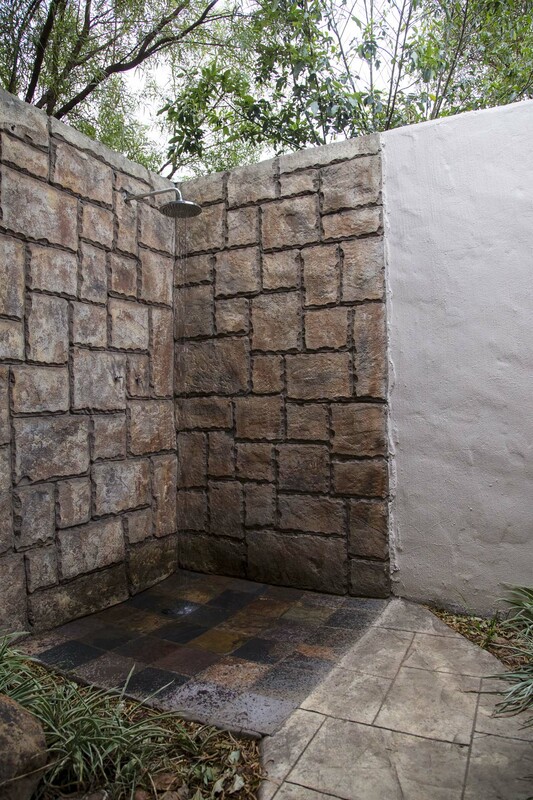 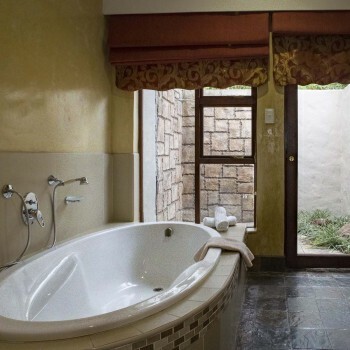 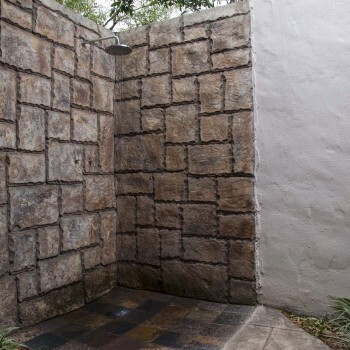 All rooms have En Suite bathrooms with either bath and shower or shower only – the Executive Suites have a private outdoor shower. 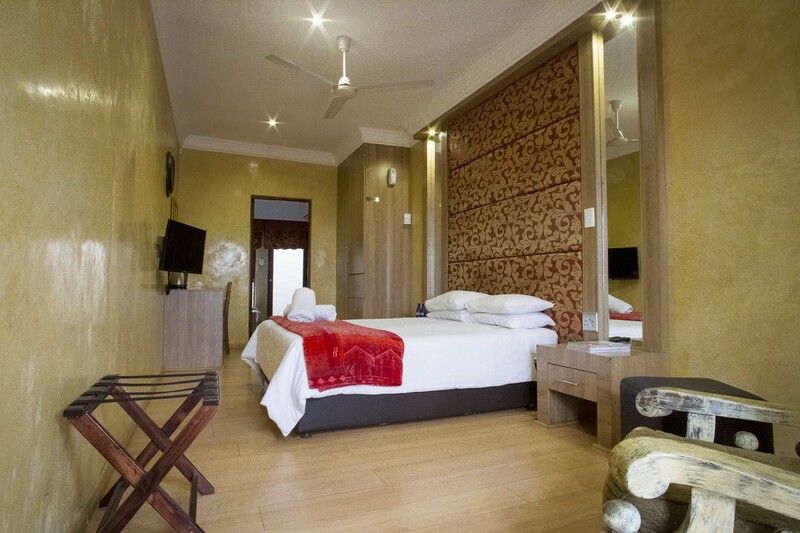 Each luxury room is elegantly furnished with our guest’s comfort and satisfaction in mind. 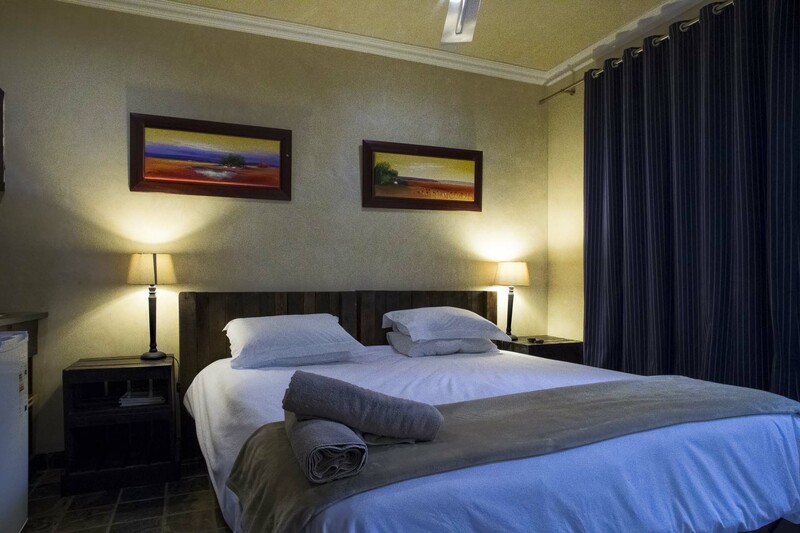 The rooms are fitted with a ceiling fan, heater, LCD TV with DSTV Hotel Package as well as a bar fridge and coffee/tea station. 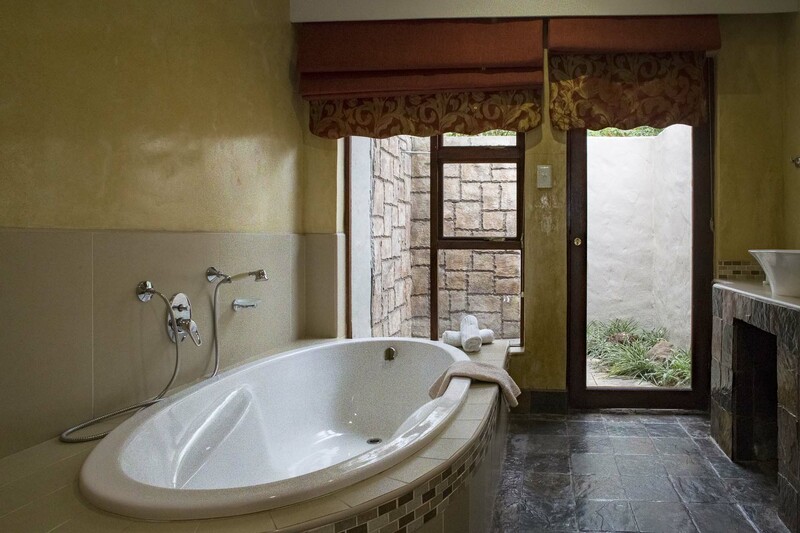 Amenities and hair dryers are provided. 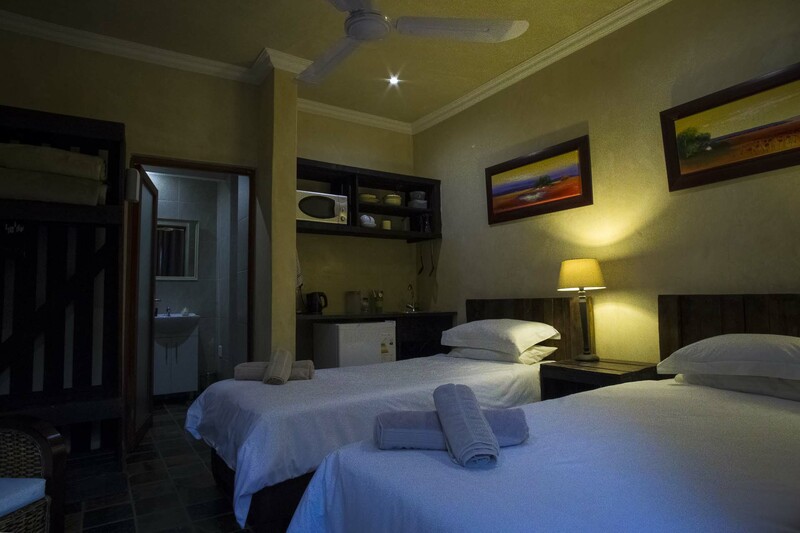 All rooms have private entrances. 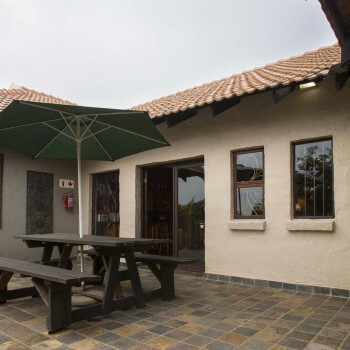 We offer a Scrumptious English Breakfast or Fresh Continental Option. 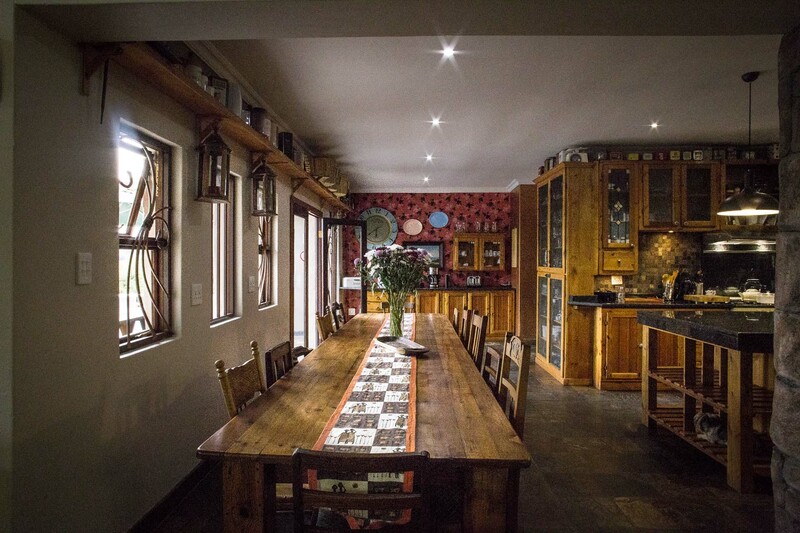 Vegetarian, Kösher or Hallaal requirements can be arranged on request. 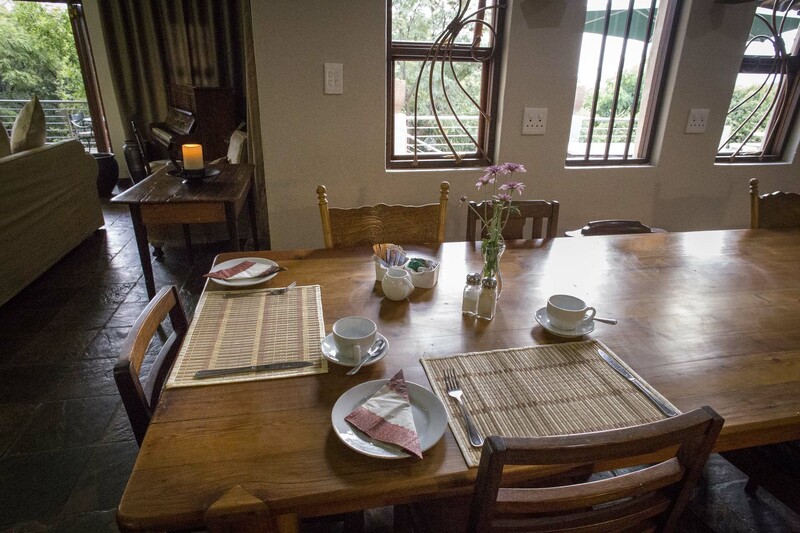 A pre-packed breakfast and/or lunch can also be arranged on request. 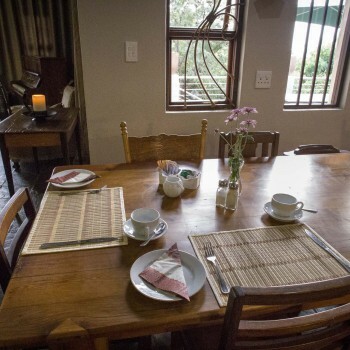 Dinner is presented in a Family Style Dining fashion where you can sit down and indulge in our delicious home cooked meals to your heart’s desire and served around our 14-seater dining table with a moment to share stories of your day – at no extra cost! 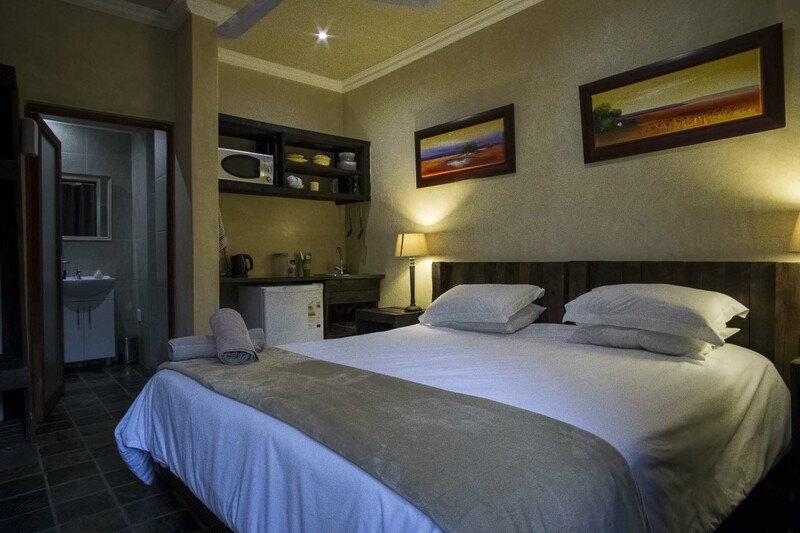 Single Occupancy from R850.00 per night. 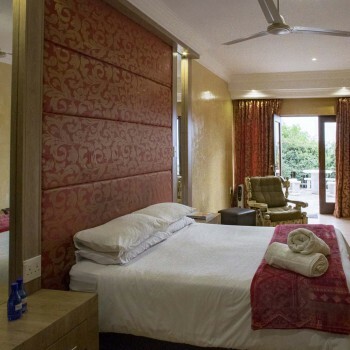 Double Occupancy from R1080.00 per night. 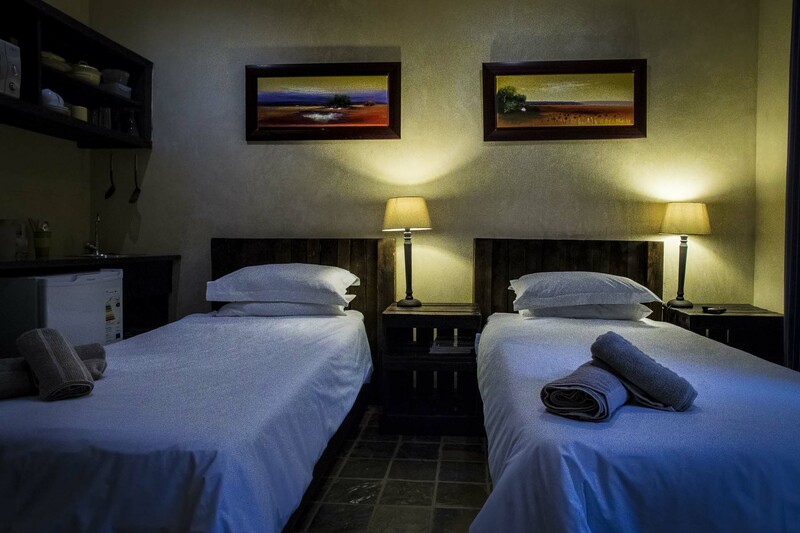 Sharing rooms can be provided at an additional charge. 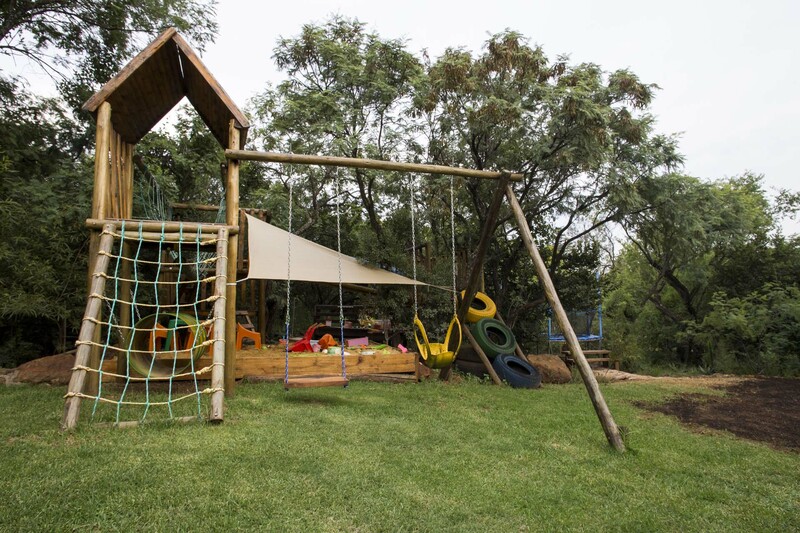 Children between the ages of 2 – 12 will have an additional charge. 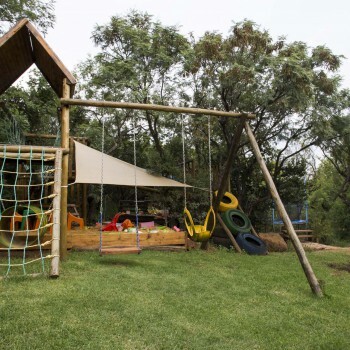 Children over 12 will be charged as an adult. 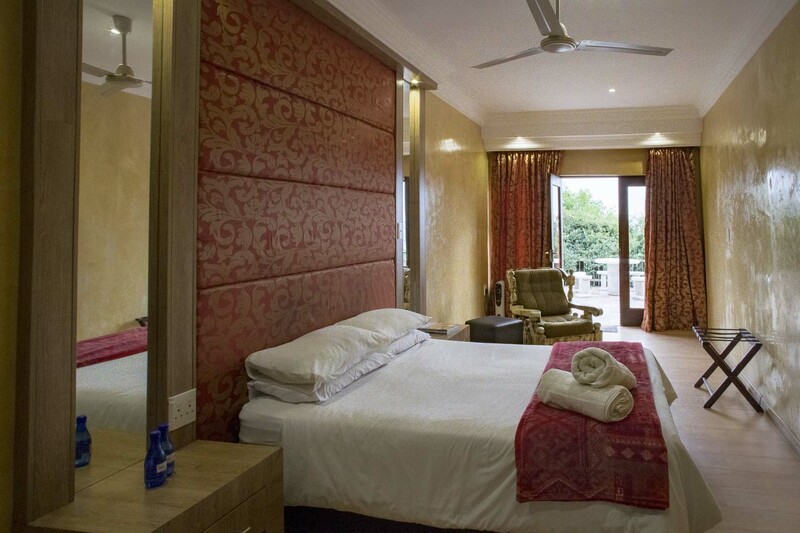 Minimum weekend stay policy – 2 consecutive nights. 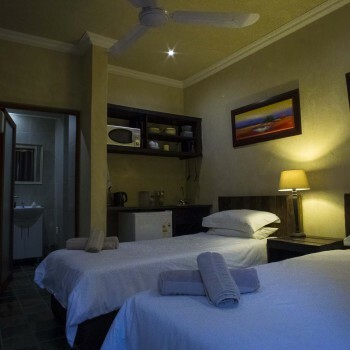 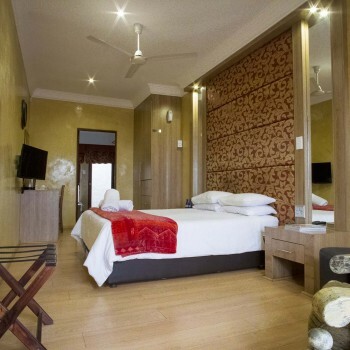 Single night bookings will be considered at a surcharge determinded by management. 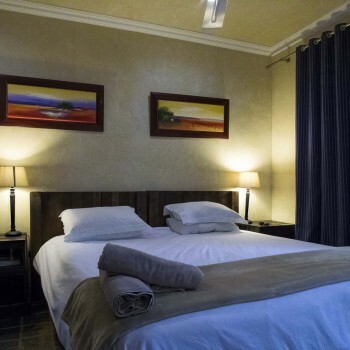 Book 3 nights and receive the 4th night free of charge! 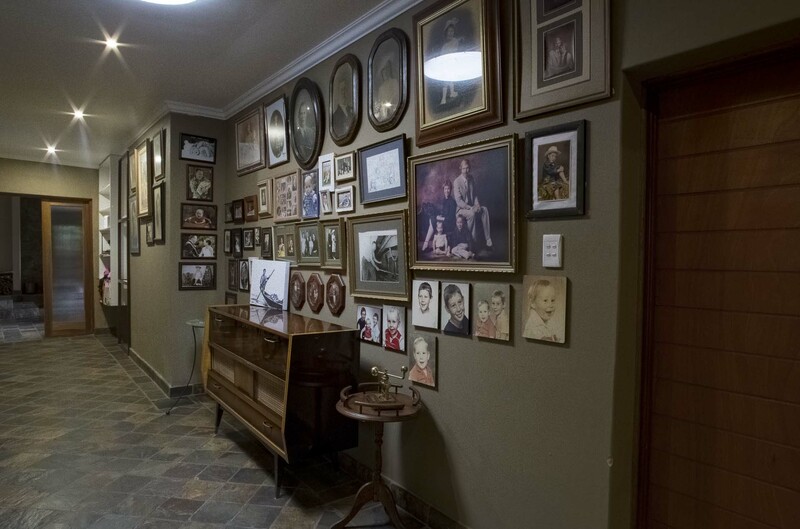 In honour of those with more wisdom and experience, we offer 15% discount for our pensioners. 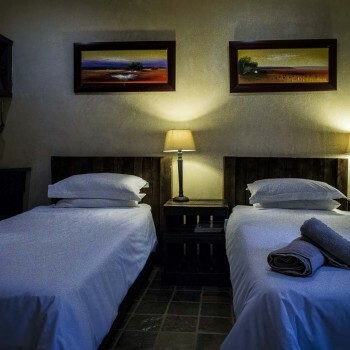 Book your first night of marital bliss with us and receive a free room upgrade (if available) with early check in and late check out as well as your 1 year anniversary night at 25% discount. 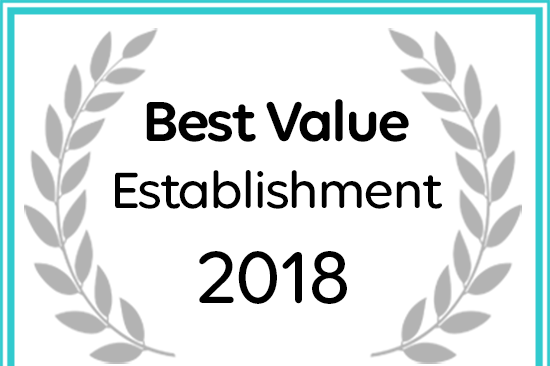 Eagles Nest Estate Guest House has received a Best Value Establishment award. 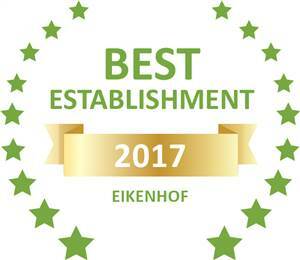 Based on reviews of establishments, Eagles Nest Estate Guest House has been voted Best Establishment in Eikenhof for 2017.